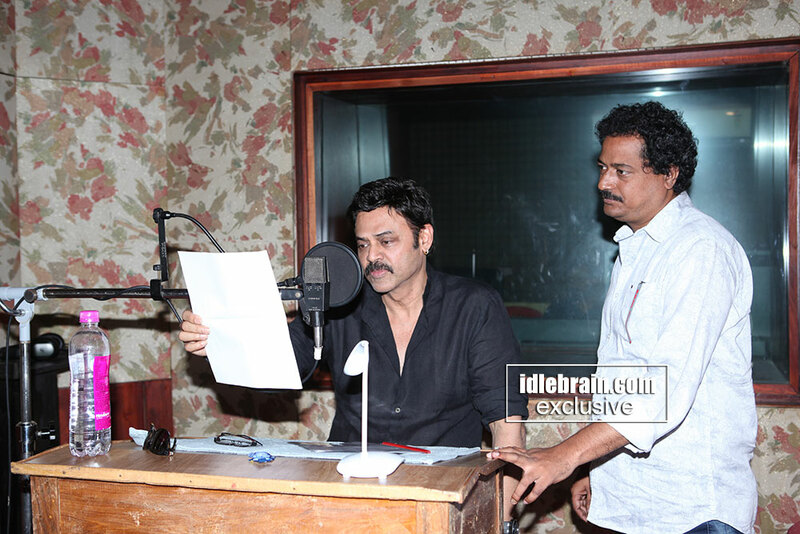 Victory Venkatesh garu gave voice over for Srinivasa Kalyanam starring Nithiin, Rashi Khanna and others. The film which is directed by Vegesna Satish and produced by Dil Raju is releasing on the 9th of August. Please carry in your respective publications.